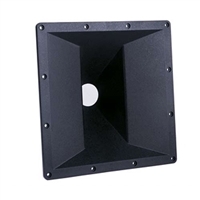 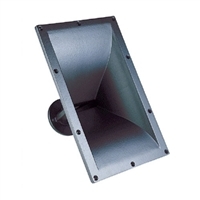 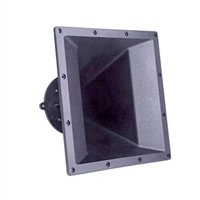 If you are looking to replace a big 2" exit horn in one of your cabinets, check out the wide selection from P Audio. 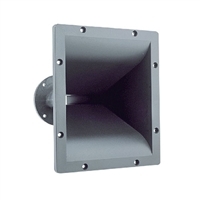 Available in bolt-on versions only in a variety of sizes, these horns are economically priced but built really tough from ABS glass-filled polycarbonate. 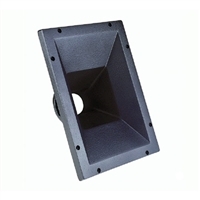 If you need help finding the right driver for your cabinet, give us a call at 1.866.963.0733 for more information.